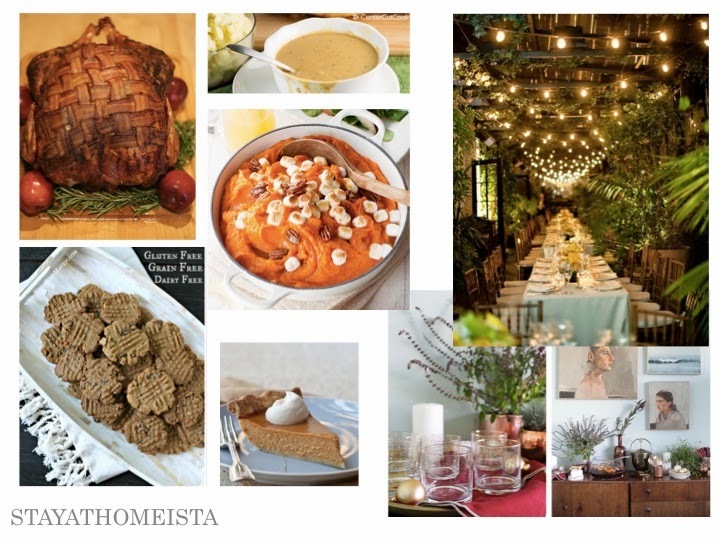 It's getting to be that time of year, so I decided to make a mood board of all my Thanksgiving ideas this year. It will be a kosher Thanksgiving at our house, so it will be beef bacon (no pork), plus I'll add a few more "green things" to quote my kids. Maybe green beans, or brussels sprouts, or a salad... But sometimes they only get in the way! Sounds delicious! I can't wait for Thanksgiving!